My Customer ID# is not working/I am having trouble registering my kit. Why haven’t I heard from you since I sent in my test? What should I do if I lost my customer ID#? What do I do if I did not receive my kit? Do you test for Wolf or Coyote? 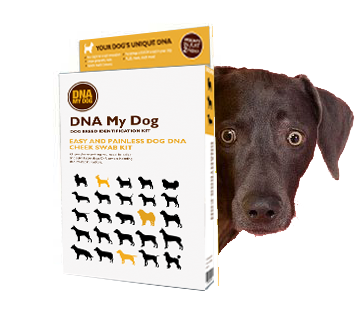 What if I suspect my dog is a breed not in your database?